This chocolate donuts recipe is a slightly modified version from my friend Megan Kelly. She has an incredible site Renewing All Things – Biblically Based Health, Nutrition and Lifestyle specializing in neurobiology, healing, and mental health. Try out this great keto chocolate donut recipe today! Step #2: Combine all ingredients in your blender and run until smooth. Step #4: Bake for 18-20 minutes or until a toothpick inserted into the center comes out clean. Step #5: Set pan over a wire rack to cool. Wait until donuts are cooled then remove from the pan. The longer they cool, the firmer they will become. Step #6: Drizzle chocolate syrup over the donuts (this step is optional, but they taste really good with the chocolate drizzle). Feel free to use any nut butter you enjoy the most. This would include almond, cashew, coconut-almond, coconut butter or even organic peanut butter. I don’t typically recommend peanut butter though as it is high in inflammatory omega 6 fats and often has mold toxins. The nutrition info above is for the almond butter, so if you do switch what you are using just change that component of the macros. These are really great when you add in a chocolate drizzle. I like the Honest sugar-free chocolate syrup that I linked to above in the recipe ingredients. It is all-natural, will not impact your blood sugar and tastes wonderful. If you want to make your own chocolate drizzle, you can get a low-carb chocolate bar, or baker’s chocolate and melt that down and add stevia for flavoring if you want. 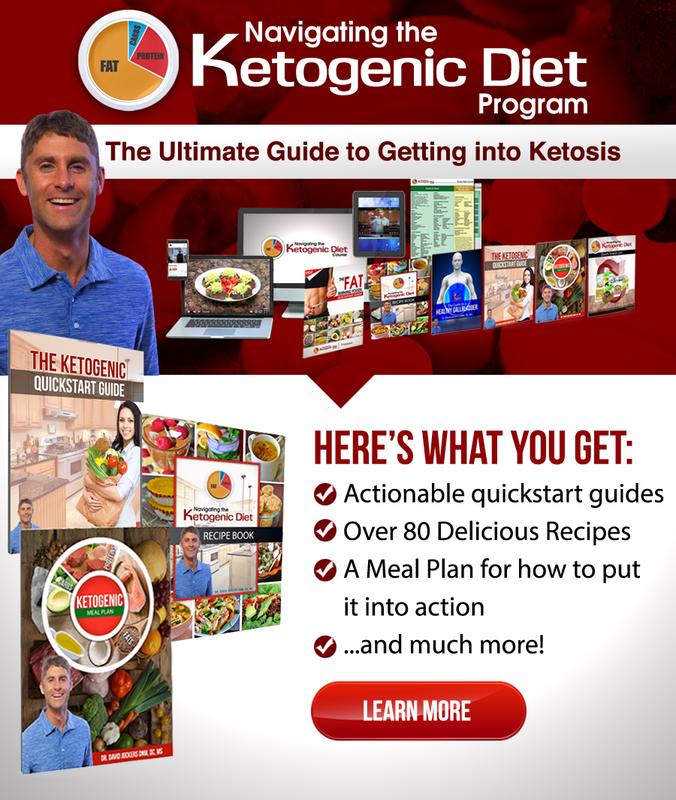 If you thought going keto meant never indulging in a donut again, much less a few chocolate donuts, think again!! These donuts are full of fat burning ingredients that help support a keto diet and they taste out of this world!! Try them out and let us know your thoughts in the comments section below! 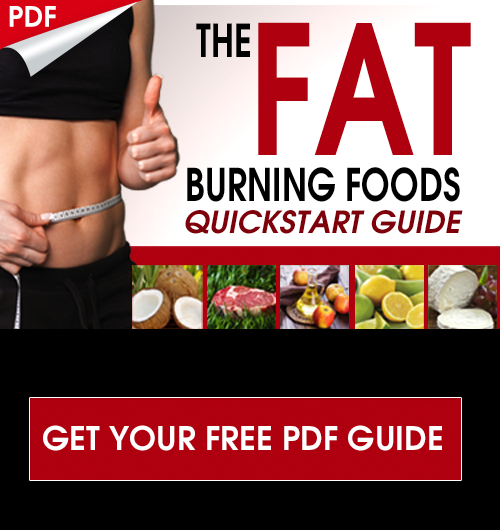 This recipe fits into the classic ketogenic style nutrition plan as it is high in healthy fats, contains a moderate amount of protein and is very low in carbs. It does have fiber, which has no impact on blood sugar levels. Net carbs is the difference between total carbs and fiber (total carbs – fiber = net carbs) and that is what we want to keep track of. 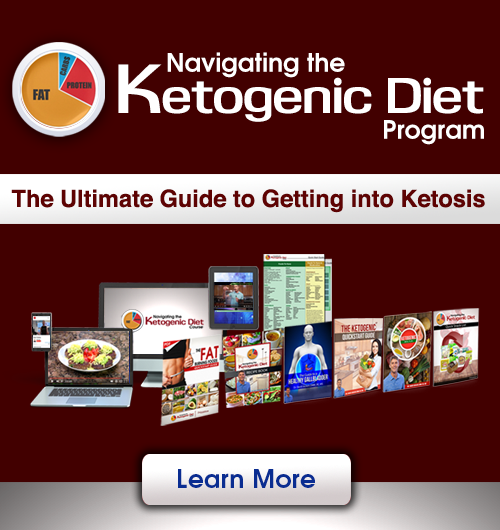 A well formulated ketogenic diet is relatively high in fiber but very low in net carbs. Chocolate is rich in theobromide and polyphenolic anti-oxidants that help support blood flow throughout the body and especially to the brain. Chocolate also has PEA’s that naturally boost key neurotransmitters such as dopamine and serotonin which help us to feel good, feel focused and feel happy! Caramel coloring in the maple syrup is not so healthy? I thought that caused problems for the pancreas? It should be no problem Heidi as it comes from a natural source! Wow! You’ve just lost all your credibility with your 30g carb “keto” donut! It’s only 9 grams of net carbs. You have to minus the fiber like he said. I know I can definitely spare 9 carbs once in awhile for a Keto treat. Don’t be so quick to condemn his recipe – read the explanation of net carbs! Oh, and I haven’t tried the recipe yet, but I just felt like I had to clear that up. Hi Katelyn, Thank you for sharing! Yes, these donuts are a treat I can enjoy with my family on occasion. I hope you try and like the recipe! But many with metabolic issues don’t do well with net carbs. They need to count total carbs. It depends on goal. Don’t get me wrong I enjoy a little sweet and indulge in carbs once in a while but by this reasoning (net carbs) we could just pour fibre over top a slice of cake. Hi, I prefer to use Honest Syrup which in this recipe offers 21g of dietary fiber for a net of 9g carbs for a donut. No, he hasn’t…kudos to Dr. J. for recognizing we need a special treat . Lol… doesn’t sound ketoish. When I feel like a sweet, I want to go to a store and buy it cuz i want to stay out of the kitchen as much as possible, but thanks, anyway. I eat coconut balls from Whole Foods. Hi Robyn, Coconut fat bombs are an excellent keto treat!